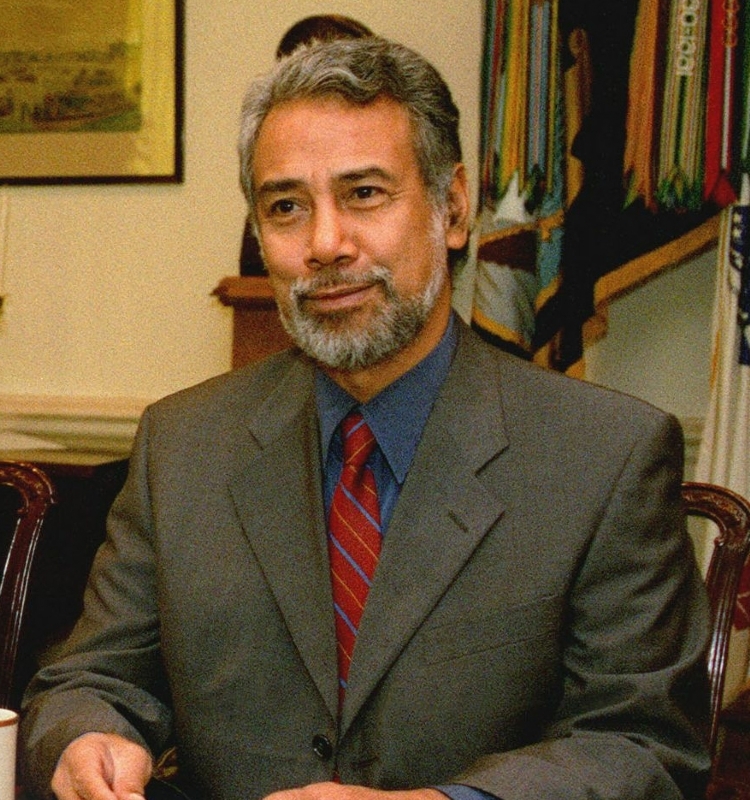 Kay Rala Xanana Gusmao (born as José Alexandre Gusmão in Manatuto, Portuguese Timor), he is also known as Xanana Gusmão, is a famous Politician from Portugal, he is 72 years old and still alive, born June 20, 1946. Kay RalaXanana Gusmão is a politician from East Timor. He attended Jesuit school, had military service in the Portuguese army (1968-1971), participated in non-violent liberation of work (1971-1974) before short-term arrest in 1975. 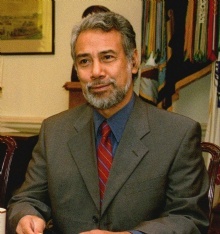 Under the Indonesian government was Gusmao key role in highlighting abuses against the Timorese people and got to this Sakharov Freedom Award (1999) and the Sydney Peace Prize (2000). Having been in the UN-led interim government in 2001, he was elected president. He took office at the same time that East Timor gained its independence 20 May 2002. He was not asking for re-election in 2007. Gusmão was 6 august 2007 at the request of the country's new President Jose Ramos Horta to stack on their feet a new government, and two days later he was sworn in as new prime minister. He is born under the zodiac gemini, who is known for Communication, Indecision, Inquisitive, Intelligent, Changeable. Our collection contains 4 quotes who is written / told by Kay. "Freedom goes hand-in-hand with mutual respect"
"I believe that when people have an occupation that allows them to provide for their families, the social dimension of human nature will emerge instinctively and lead people to help and organize others less privileged"
"It is not enough to receive support, no matter, how needed it may be. It is fundamental to know how to receive this support and ensure that its result is exponential"
"After so much suffering, after enduring so much sacrifice, sanctioned and embraced by our people, what is it that the people of East Timor expect as a result of independence?"